Have you always dreamed of enjoying a meal under the stars? You can make this possible with our help. 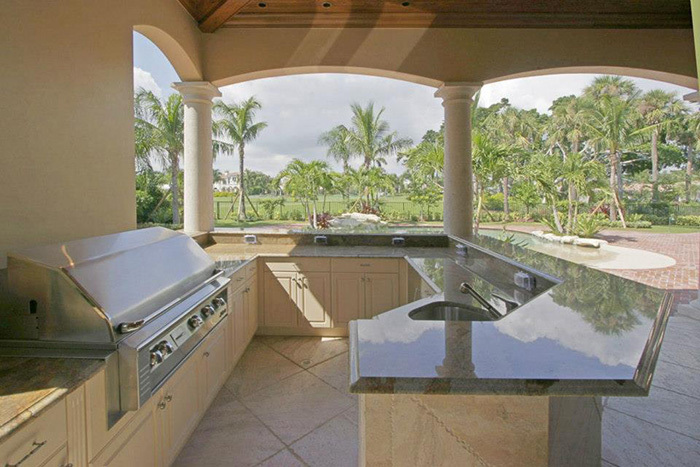 Hire us to design and install an outdoor kitchen in your home. Just tell us what you have in mind and we’ll make it a reality. From a simple barbecue island grill to a fully functional outdoor kitchen, we can design the entire space from scratch. 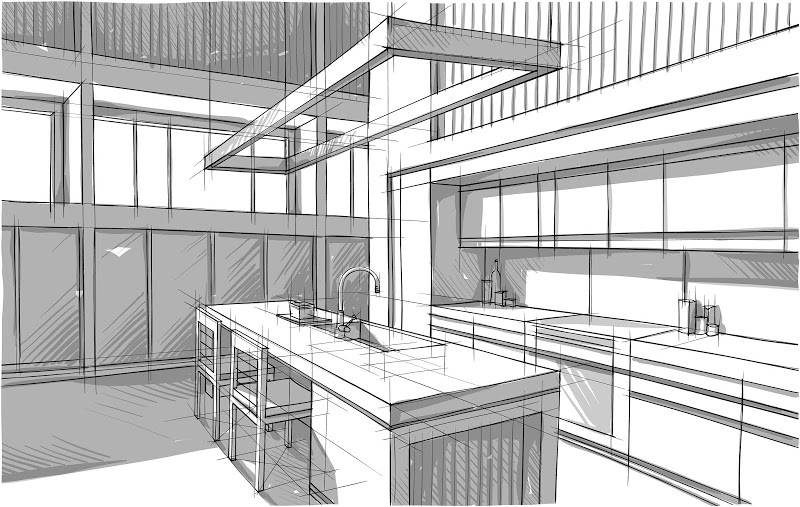 You can choose a material that suits the kind of kitchen you envisioned. 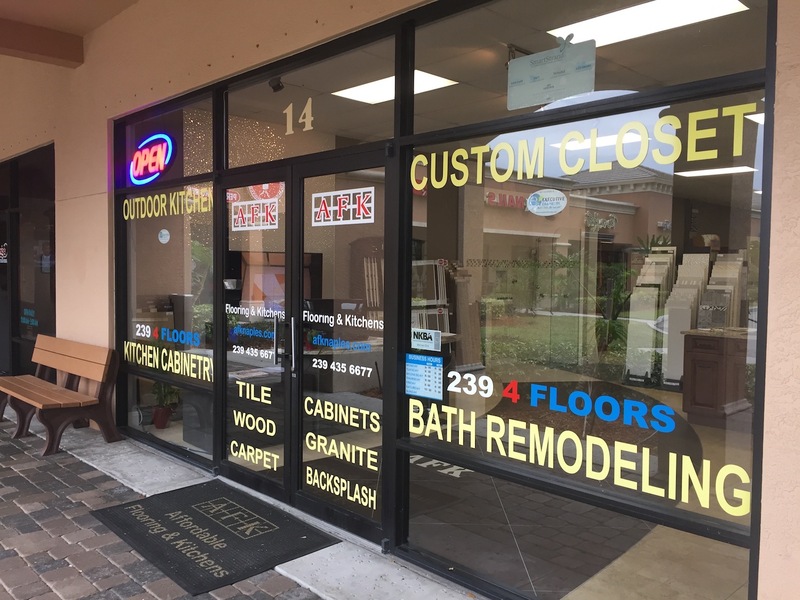 Get a FREE design consultation from us. 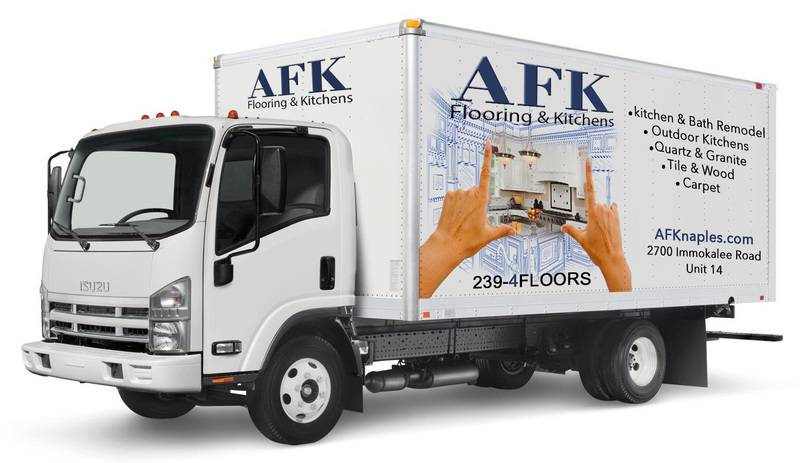 You can expect fair, competitive prices for the outdoor kitchen designing and installation services from AFK Flooring and Kitchens. 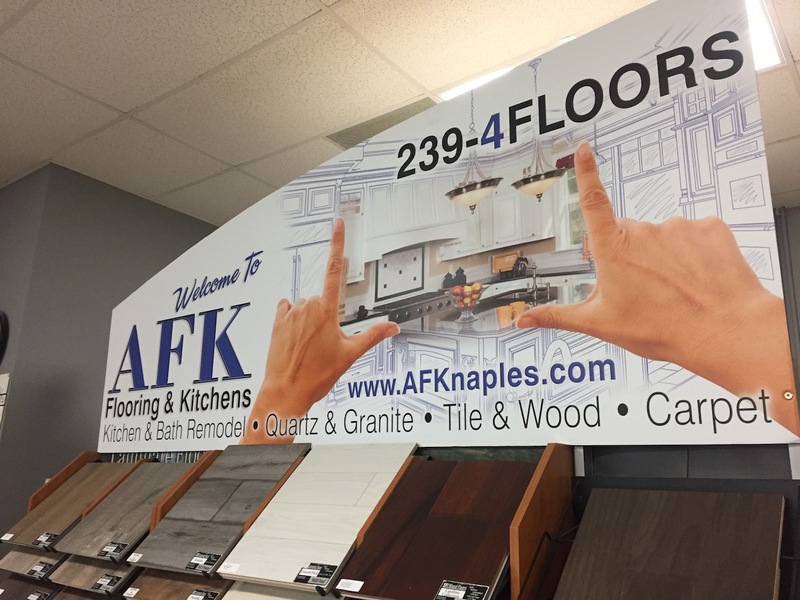 From kitchen countertops to custom-made cabinets, we can design and install whatever you ask for.